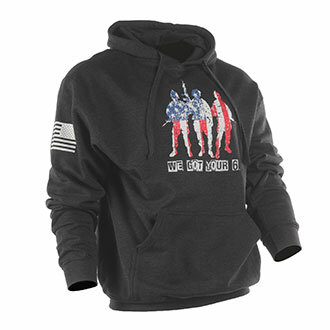 Whether you are a first responder or deployed abroad, you need a boot that can handle a full day (or night) of varied terrains and scenarios. 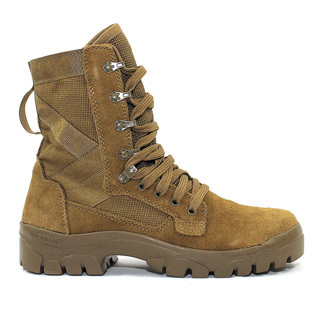 Every man and women on duty needs and deserves a reliable tactical boot with the comfort of an athletic shoe. This is exactly what you will get in the OCP Coyote Nike SFB Gen 2 LT Boot. 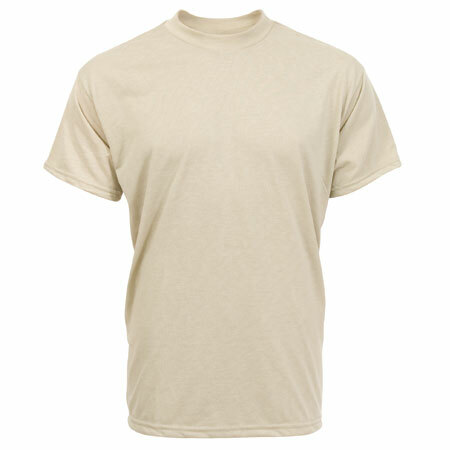 These AR670-1 compliant boots are offered in the (OCP) Operational Camouflage Pattern. 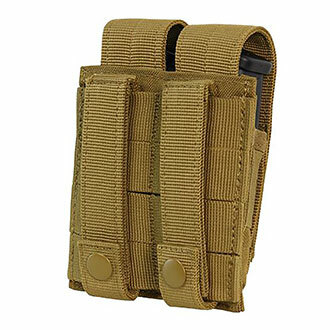 This allows you to have the convenience of wearing this boot with your new OCP uniform, which is now available here on Patriot Outfitters. 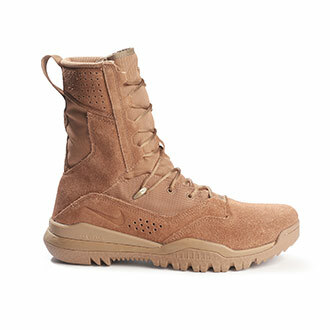 Don't want the Coyote Tan Nike SFB Gen 2 LT Boot? 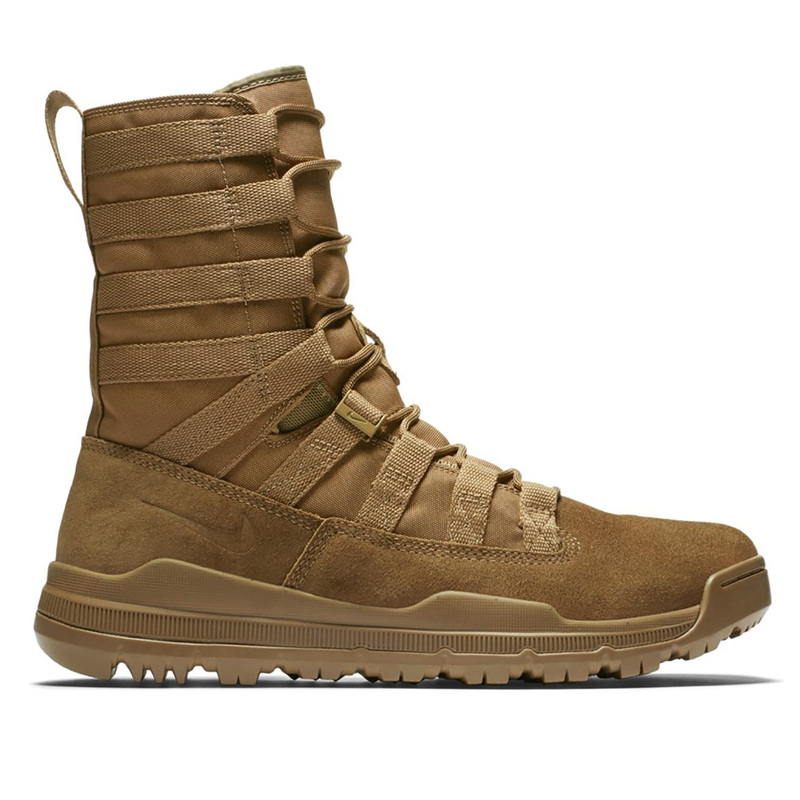 This footwear is also available as a Sage Nike SFB Gen 2, Khaki Nike SFB Gen 2 and Black Nike SFB Gen 2 boot.